Dessert is a common thing that people usually miss when attempting to cut weight. Sweets are often the first to go when trying to cut calories. Luckily, you do not necessarily need to avoid all sweets. There are numerous delicious and healthy fruits that can be enjoyed without interfering with the normal diet. Here are some healthy snacks to consider. These can be fruity, creamy or tangy. 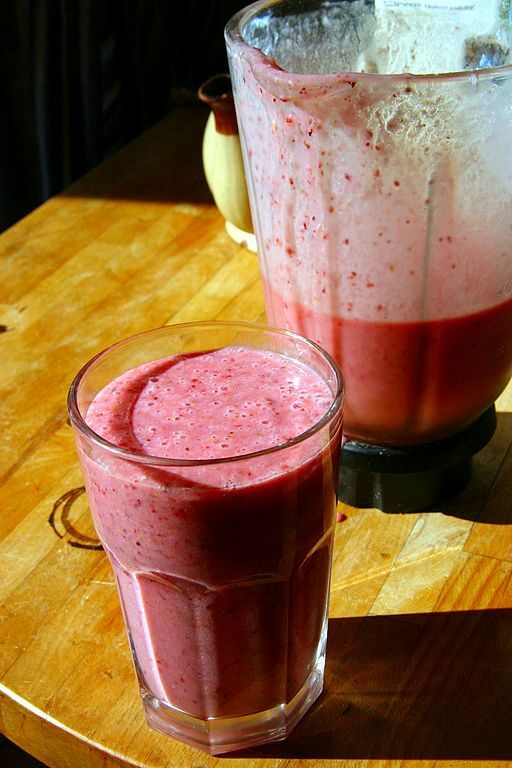 One way of making a tangy smoothie is throwing various frozen fruits in a cup of juice and mixing them. For instance, a mixture of frozen bananas and strawberries will have a milkshake taste. You can either prepare your own pudding or purchase pre-made packs. An excellent way of satisfying a chocolate craving is consumption of pudding. One sugar-free pudding cup contributes significantly towards satisfying the dairy requirements as well. Fruits do not only taste sweet naturally, but they are also an good option for people trying to lose weight and at the same time satisfy their snack cravings. Consuming a single fruit can be monotonous and boring. Therefore, a fruit salad comprising of different fruit types is an excellent way of enjoying a range of textures and tastes. A tasty parfait can be prepared by using fruits, granola and plain yogurt. The different items are simply layered in a glass. It is essential to keep in mind that one granola serving is quite small. The box should be double-checked to ensure that more calories or more than a single serving is not served. Other additional healthy snacks that one can consume to satisfy their cravings are strawberries dipped in chocolate and baked apples.